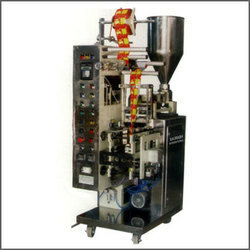 Our product range includes a wide range of used labeling machines, tube filling machine, used ampoule labelling machine and used pouch packing machine. 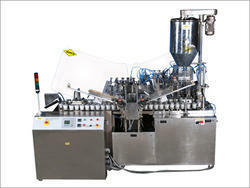 We are involved in manufacturing and supplying a wide range of quality Labelling Machine. Our output capacity is up to 9000 nos. of round containers (depending on the size of the container or the label). 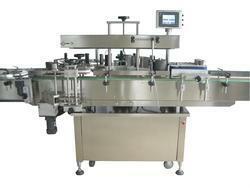 Our pharmaceutical labelling machines has top stainless steel matt finish and mild steel body cladded in SS 304 Sheet. We are engaged in supplying superior quality of Tube Filling Machine that are designed as per the specification of the clients. Our organization has gained recognition as a flourishing organization for providing Used Ampoule Labelling Machine. Suitable for independent operation and can also be connected with line operation, offered labeling machine is manufactured using the best quality components and sophisticated technology under the guidance of adroit professionals. Our provided labeling machine can be availed in variegated sizes and designs as per the needs of our clients. 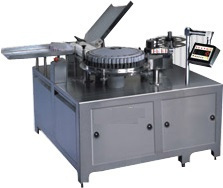 Besides, our prestigious clients can avail this labeling machine from us at nominal prices. We are engaged in supplying superior quality of Pouch Packing Machine that are designed as per the specification of the clients.